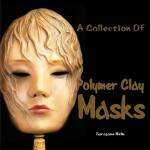 Our new book “A Collection Of Polymer Clay Masks” is now available! I’ve received the proof copy and made the necessary edits to fix what I sincerely hope are the last of the errors. The pictures look great! 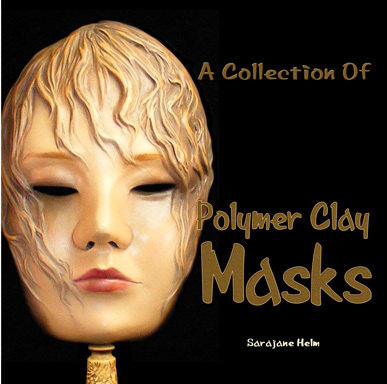 I’m continually impressed by how varied and cool all the masks in the collection are. I’m pleased to be making signed copies available for sale through me directly, and the books will also be available (unsigned) through Amazon and Barnes & Nobel in 2-3 weeks. There are new classes and projects coming up in 2011. I’ll post again tomorrow and tell you all about them!